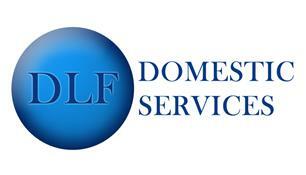 Qualified for 25 years DLF Domestic Services was set up to provide a professional and trustworthy company working to a high standard. We are happy to take on all aspects of decorating and anything from a single door to large contracts and able to travel any distance required. Our company can also provide a complete service for landlords including end of tenancy clearing, cleaning and decorating.